Front of a TGL report. 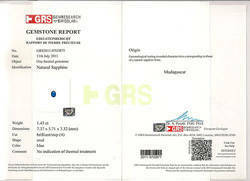 Back of a TGL Gem report with the Gem stone sealed in, we recommend having a second report by a fully certified Gem Gemologist when purchasing any Gem stones where they are sealed like this for peace of mind. 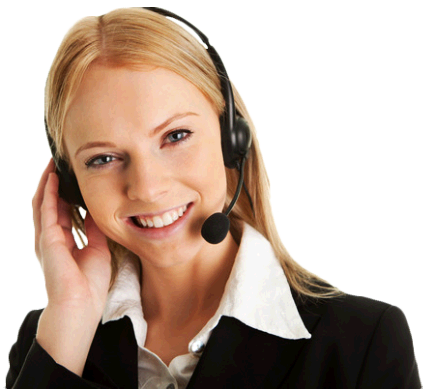 The TGL was founded in 1976 in Bangkok Thailand and today they have there corporate office in Japan. 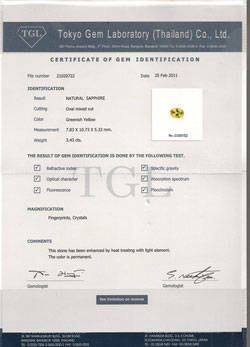 The TGL carry our reports both on Gem Stones,Diamond grading as well as Jewelry. Today the TGL are a member of the association of Gemological Laboratories (AGL) The TGL follows the strict guidelines offering the highest of standard in Gem stone identification and with its main aim is to offer ASIA with a full and reliable service of Gem stone and Diamond grading. Today the TGL operate the largest Gemology laboratory in Bangkok Thailand. Sapphire Ring Co has used the TGL on several occasions in the past for our sapphires and rubies reports but today we really on the majority of our reports from the GIA here in the US. 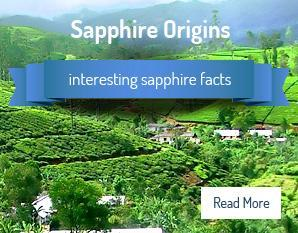 This is a full report which was provided by the TGL for Sapphire Ring Co.